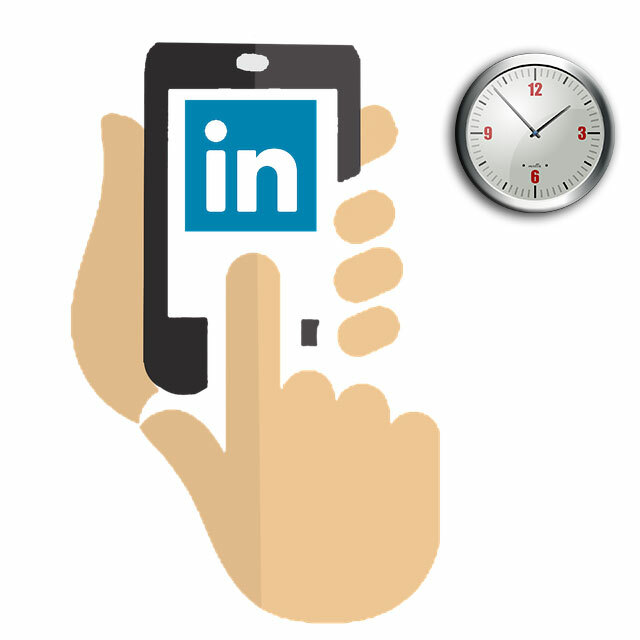 Are you wondering what is the best time of the day for posting on your social media networks? 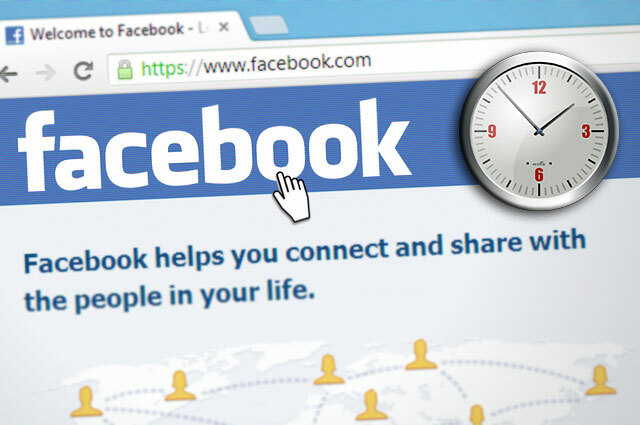 Is the engagement time different on Facebook, Instagram or Twitter? Creating and posting unique social media content is not working without setting a timing strategy. The key to setting up a successful social media engagement is posting unique content during the best hours and days for the audience you are targeting. 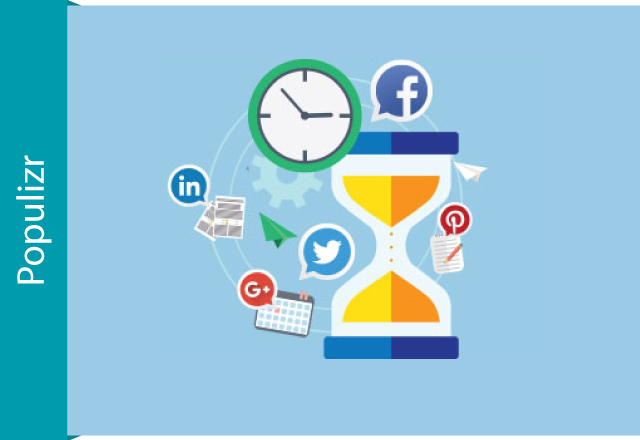 The “peak hours” are changing periodically – true, but if you are paying attention to the times when your targeted audience is active on social media networks, you will definitely increase your traffic and shares. We can definitely name Facebook “The Social Media King” since it has over 1 billion active users per month. However, since Facebook is constantly changing, it’s not that easy to set your organic posts in front of your whole targeted audience. Facebook is obviously an active spot from Monday to Sunday so, it is very unlikely for you to do something wrong when finding the best posting time. As a “Professional’s Social Network”, LinkedIn has around 3 million companies with pages on its network. Generally, LinkedIn has more than 230 million users and the numbers are constantly growing. On weekdays, safest time for posting is from 8 a.m. to 5 p.m.
Twitter is definitely one of the fastest ways of communicating with your targeted audience on social media. 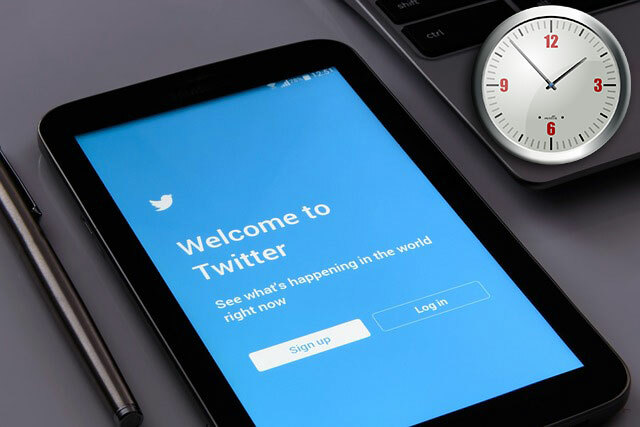 So, it is very important for you to know the best hours for tweeting in order to optimize your daily audience engagement. 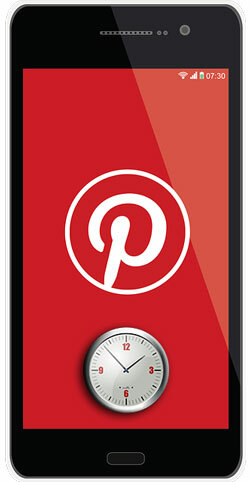 Safest posting time – weekdays between noon and 3 p.m.
Because of its reachability and content, Pinterest can be placed as a unique social media network. It has over 100 million active pinners and the content tends to have larger lifespan compared to other social media networks. Even the content lasts longer in the users’ feed, it is really helpful to know the peak hours of posting on Pinterest in order to reach better audience engagement. If your audience sees your feed and it looks informative, they will return so, connecting earlier on Pinterest is very important. Least optimal posting times – Sunday through Friday, from 4 a.m. to 7 p.m.
Safest posting times – late nights ‘till 3 a.m. excluding midnight to 1 a.m. 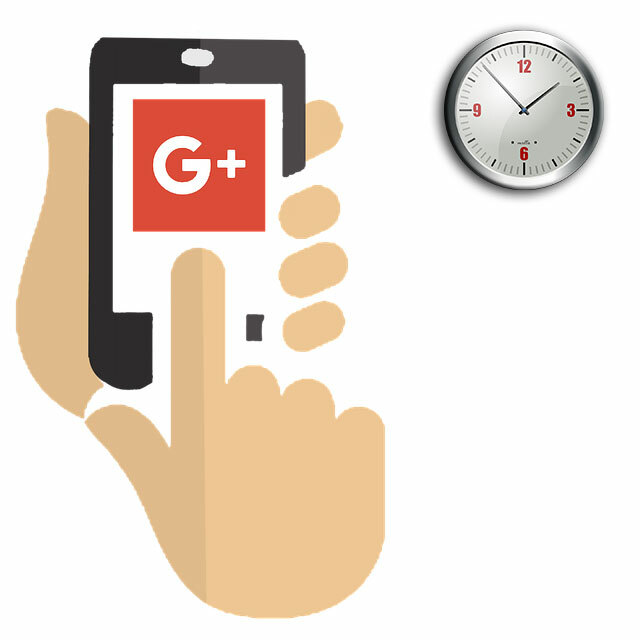 Regardless the criticism that Google+ has had, the fact is that people are still using it to post social media content. Using their Google+ accounts, people are posting comments on YouTube, but some of them are actively using it as a social media network. 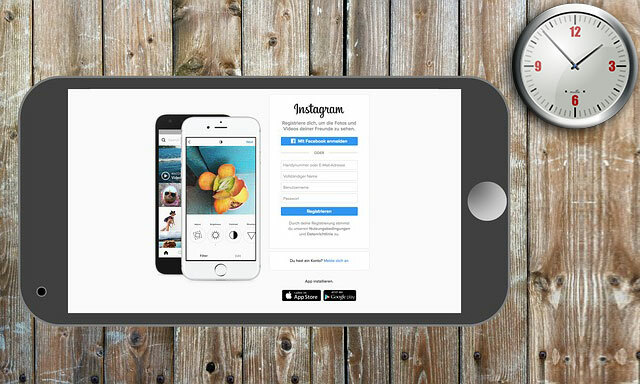 Instagram is definitely the most powerful social media network for boosting your audience engagement. According to some studies, Instagram has the highest per-follower engagement rate of 2.2% compared to other major social media network. Safest posting time – anytime on Monday through Friday, excluding 3 p.m. Most recommended posting times – any day at 2 a.m., 8 a.m. and 5 p.m. Least optimal posting time – each day at 3 p.m.
By now, you have probably noticed that each social media network has different best times of the day for posting your social media content. On social media, timing is everything! You want to post your social media content when the audience you are targeting is most engaged. Also, as we all know, larger audience equals larger opportunities for boosting your engagement, driving more traffic and gaining new followers and customers. Consider this: When scheduling your content on social media, it is really important to know the right time zone of your targeted audience. You may have followers and fans worldwide, but you need to put your marketing messages in front of a specific audience. By using our ‘Target Audience Selector’, you can easily put your social content in front of your right audience at the right time.